Bring the family for a fun-filled day of music, children’s crafts, Christmas story time & delicious sweets served all day. 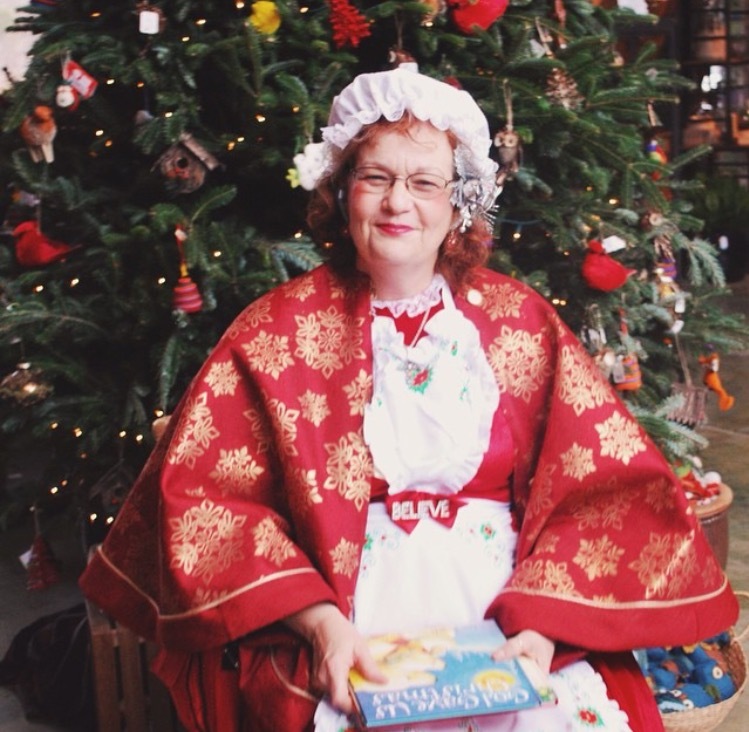 Fresh pressed Pizelles & toasty Holiday Wassail will be served alongside assorted cookies, hot chocolate, and coffee. 11 am – Jazz Pianist: Bob Pickering will play cheerful Christmas tunes. 11 am – Story Time: A reading of The Mitten, with snacks from the cafe. 1 pm – Sparkling Winter Planter Workshop: Learn to create a stunning winter planter with Marian Benenati. 2 pm – Childbloom Guitar Ensemble: A talented youth guitar group will play a Christmas concert. 2 pm – DIY Ornament Making: Create fun handmade ornaments for your tree. 3 pm – Rusty Strings Guitarist, John Robertson will play all the favorites for the holidays.